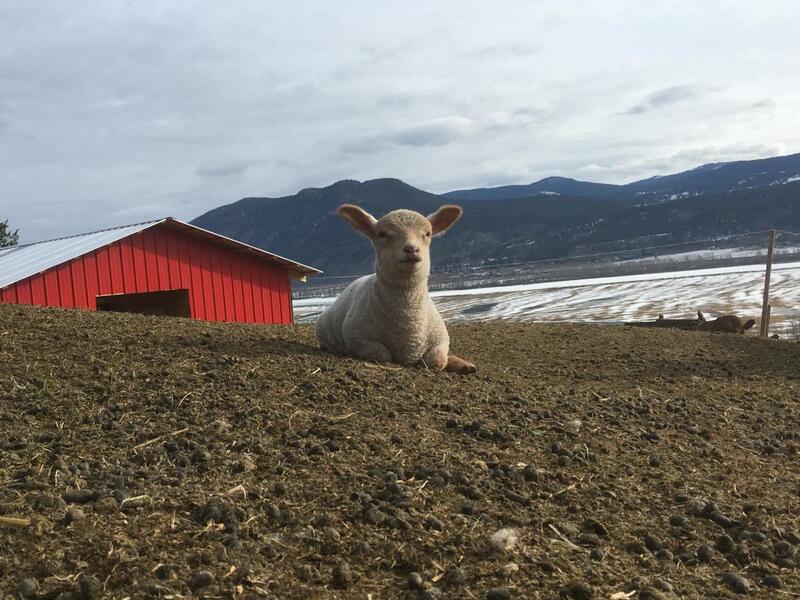 Easter in Kamloops is happening this weekend, March 30 to April 2 2018. Here are some kid-friendly ideas to celebrate the weekend with your family. 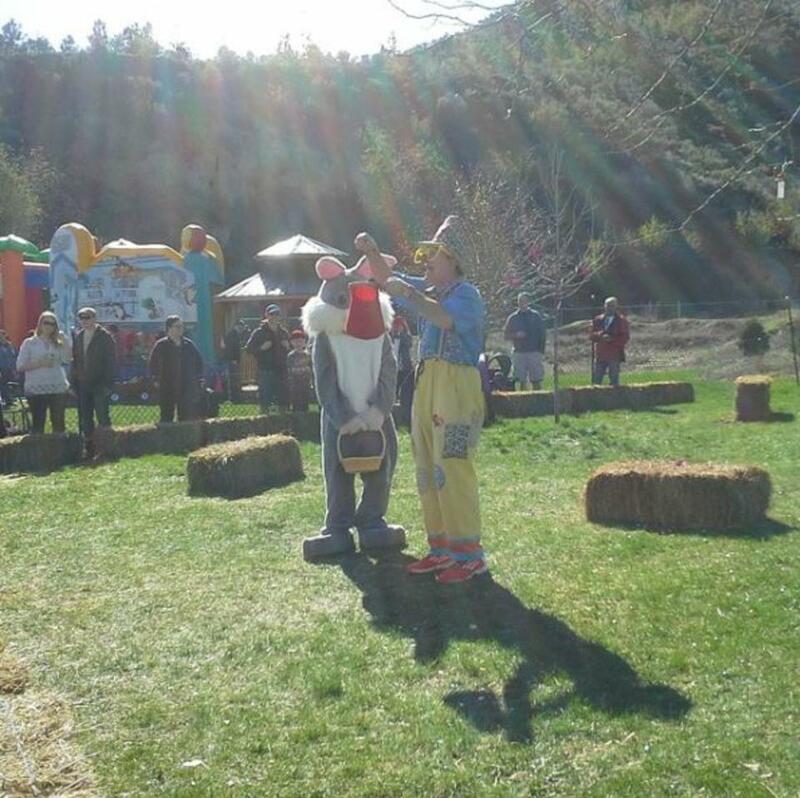 Between March 30 & April 2, bring the whole family out to enjoy daily Easter Egg Hunts, entertainment with Uncle Chris the Clown, an interactive Story Time with Betty Bee and of course, exciting animal encounters at the BC Wildlife Park. Please visit their website for prices and hours. 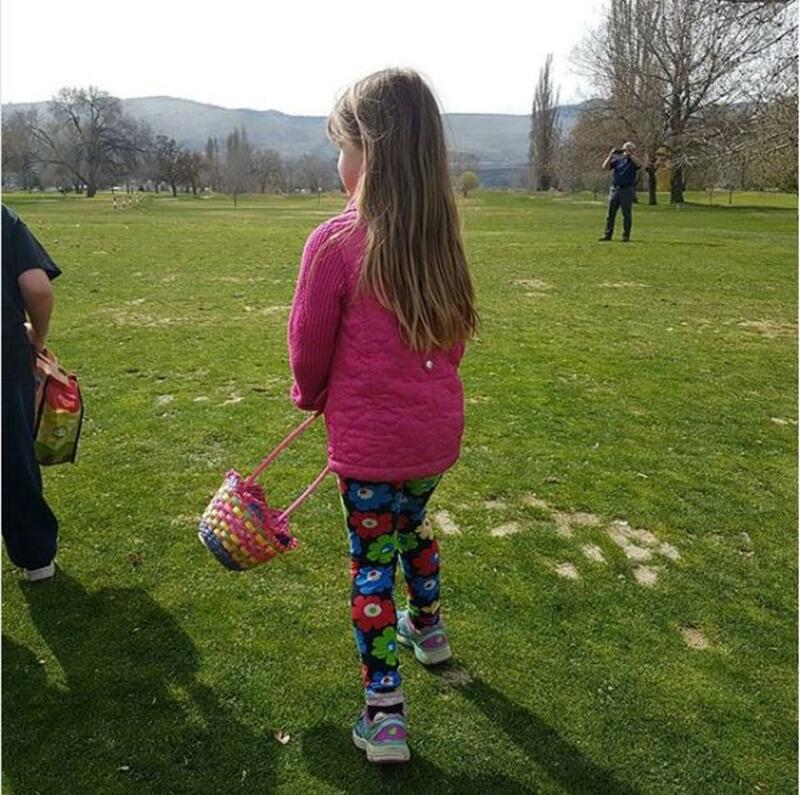 On Easter Sunday, treat your family to a buffet breakfast at The Willows at the Kamloops Golf and Country Club followed by the 3rd Annual Easter Egg Hunt for kids on the driving range at 11:00 am. Cost is $19 for adults, $9 for children 9-11 and children under 8 are free. Reservations are required, call 250.376.8020. 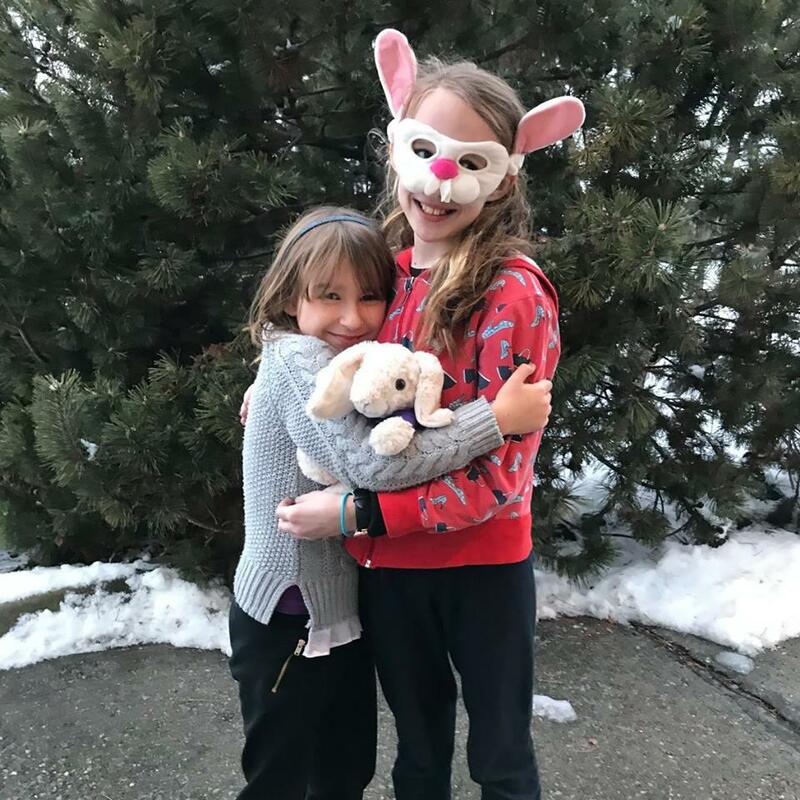 There will be fun for the whole family when the Kamloops Child Development Centre hosts their 2nd Annual Eggs-Ceptional Easter event on April 1 at Rainbow&apos;s Roost. 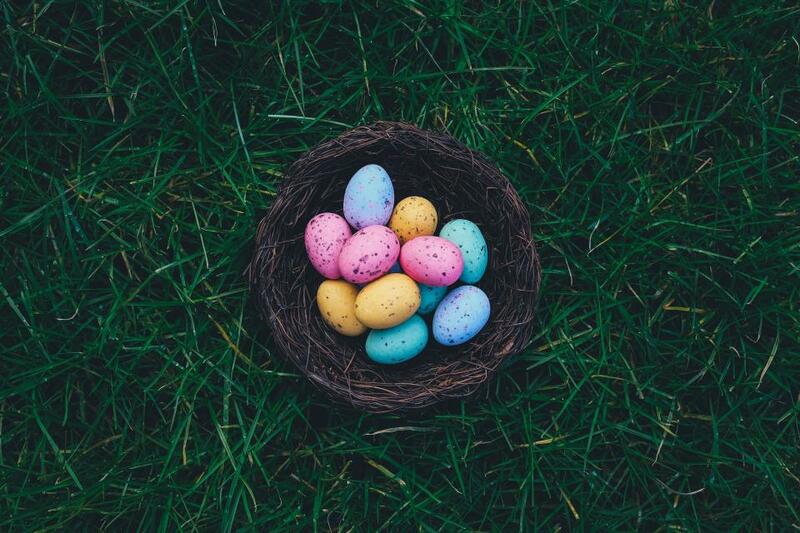 Located on the west side of the North Thompson River just, 23 km north of Downtown Kamloops, this event features an Easter Egg hunt and pony rides. Games and activities will run from 10:00 to 1:00 pm and the cost is just $5 for children while adults are free. Sahali Mall will be holding their annual Easter Eggstravaganza on Saturday March 31. This FREE event will have a bouncy castle as well an Easter Egg hunt for kids ages 7-11 at 11am, followed by a second one just for the younger kids (2-6 years of age) at 1pm. Crazy 8cres will be opening up their farm March 30-31 for an Easter Open House. Includes a petting zoo of their baby animals, games and treats. This is a FREE event and activities will run from 11:00 to 4:00 pm. Jodi is a mother of two kids and loves to explore all that Kamloops has to offer with her family.